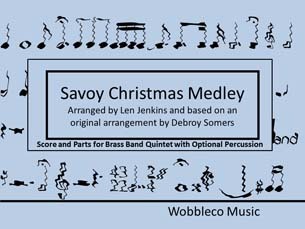 The Savoy Christmas Medley is a well-known and often played piece originally arranged from traditional music by Debroy Somers a big-band bandleader in the 1920's. William Henry (Debroy) Somers was an ex-army bandmaster who formed the Savoy Orpheans dance band, resident at the famous Savoy Hotel between 1923 and 1927. Whilst there are several editions of this music for full Brass Band, this latest arrangement has been tailored to suit a brass quintet with optional percussion. 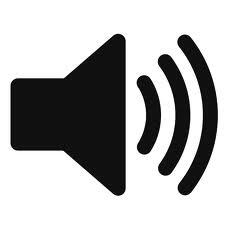 In many cases the availability of players around the festive season, or the space to accommodate a full band in some of the venues for Christmas engagements or for fundraising, means that a Quintet can be the preferred option.